New Delhi, Jan 22: Vivek Doval, son of National Security Adviser Ajit Doval on Monday filed a criminal defamation suit against the ‘The Caravan’ magazine for publishing defamatory content against the National Security Adviser. 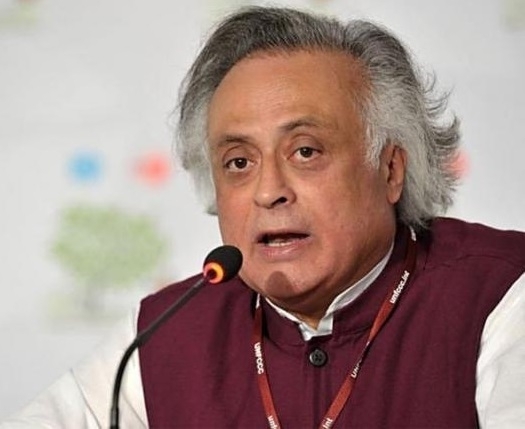 Similarly, a complaint has been registered against the former Union Minister and senior Congress leader Jairam Ramesh. Delhi Metropolitan Court will take up the matter today. Refuting the charges of media outlet, Vivek Doval said that deliberate and politically motivated attempts are being made against his family. He also slammed senior Congress leader Jairam Ramesh for raising the matter in the media based on the speculative reports without any factual verification. On January 16, The Caravan had published a story under the title “The D Companies” accusing Doval family of massive corruption. The piece written by Kaushal Shroff claimed that post demonetization, firms Cayman Islands-based hedge fund, GNY Asia owned by Doval were allegedly involved in the activity of money laundering.